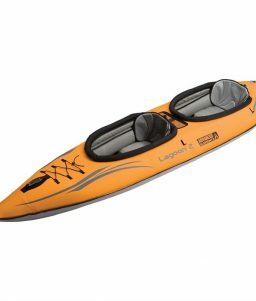 The Attack Whitewater Kayak is self-bailing and built for stability while taking on the rapids. 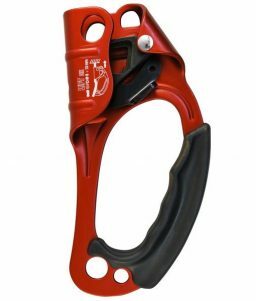 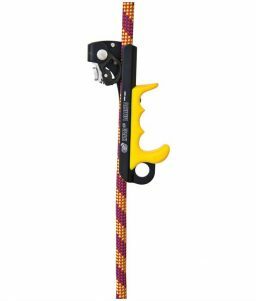 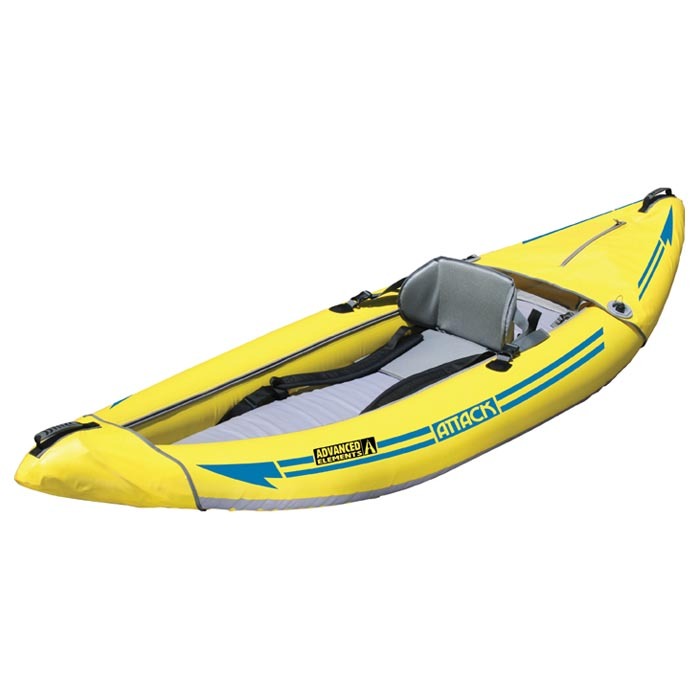 SKU: LM-787557 Categories: Recreational Safety Products, Water Recreation, Inflatable Kayaks Brands: Advanced Elements. Take-on the roughest conditions with the new Attack™ Whitewater Kayak! 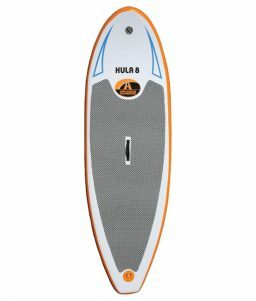 At 9’6” with a width of 35”, a tube diameter of 9.50”, and 12” rocker, this self-bailer is made for whitewater. 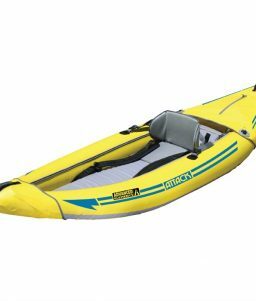 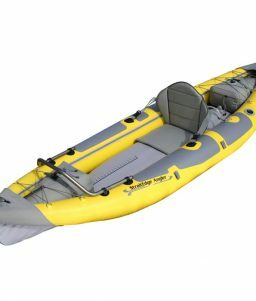 Constructed of durable 840 Denier PVC Tarpaulin and weighing in at 34 lbs., this kayak consists of three air chambers and features a series of self-bailing ports, adjustable thigh straps, an adjustable seat, hull abrasion rails, and a self-draining covered rear cargo hold for stashing gear.